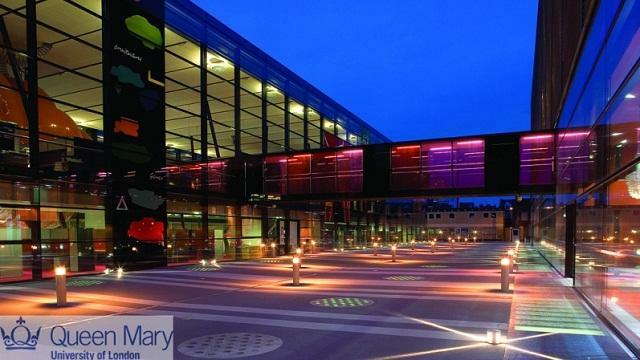 Why Queen Mary University of London? 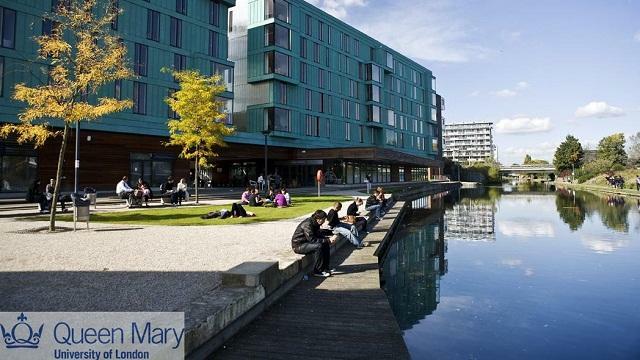 Queen Mary is one of the largest colleges of the internationally-recognised University of London. Our students rank us joint first in London among Russell Group universities for overall satisfaction (National Student Survey 2016) and we’re proud to represent 162 nationalities among our staff and students. We offer the choice of more than 700 study programmes (including part-time and distance learning options for postgraduate) and are sought out by students across the world. Once they graduate, our students are equally sought after by employers and enjoy a high employability rate (94 per cent in employment or further study*). 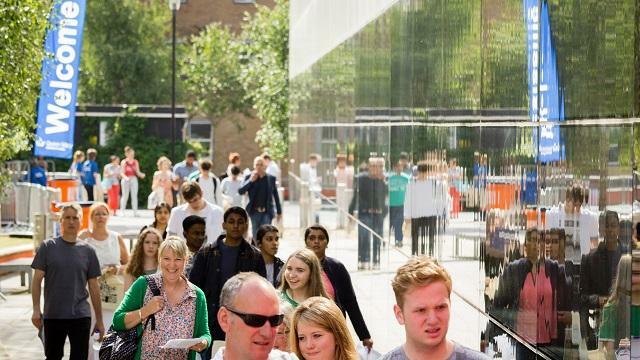 We have one of the largest self-contained residential campuses in the capital located between the financial powerhouse of the City of London, the inspiring Olympic Park at Stratford and digitally innovative Tech City at Shoreditch. Becoming a part of QMUL will place you in a prime position to explore not only what London has to offer, but the capital’s transport connections offer a great opportunity to explore Europe and beyond. Of QMUL’s more than 23,000 students, 44 per cent are from overseas so this makes for a truly cosmopolitan environment that is welcoming to students from all over the world. There’s lots of support in place at Queen Mary to help our international students feel welcome and at home: special welcome events and activities, free English language classes and study workshops throughout their degree, as well as the opportunity to apply for bursaries and scholarships. Events during the university’s annual International Week celebrate the cultures of everyone who is a part of Queen Mary. Our Students’ Union at our Mile End campus, meanwhile, brings our students together from across the university and provides a whole host of facilities including a café, bars, shop, sports facilities and clubs. Medicine and dentistry students also become members of Barts and The London Students’ Association based at our Whitechapel campus. Queen Mary’s Students’ Union is one of the most active unions in the University of London and forms a focal point of our students’ social life in the capital. There are more than 250 societies, 60 sports clubs and a variety of student media outlets for you to get involved with. As an international student, you will be given priority for accommodation on or around campus as long as you apply before the deadline. Plus, our students don’t have to move out of their accommodation during the Christmas and Easter vacations and postgraduates can choose to extend their accommodation into the summer. Read more about our student residences. Queen Mary’s Careers and Enterprise team offers a range of support services for international students such as advice about different careers, employers, part-time work, internships and postgraduate study in the UK. 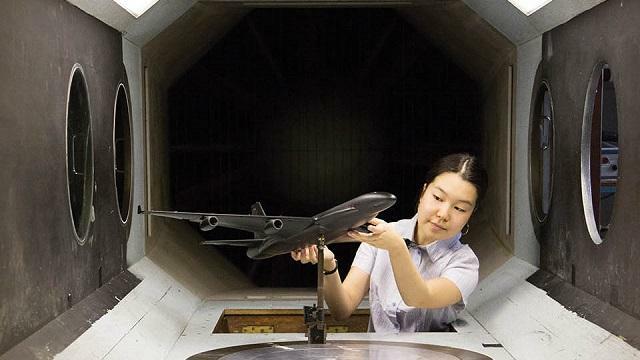 They also produce guides outlining career opportunities for students from certain countries. We’ve just opened a brand new £39m Graduate Centre on our Mile End campus for our postgraduate students with views across London to Canary Wharf. As well as London, QMUL also delivers degree programmes in China, France, Greece and Singapore – with a new medical school in Malta opening in September 2017.